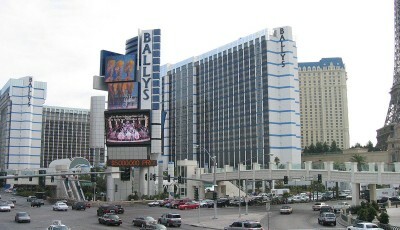 Bally’s Hotel and Casino. 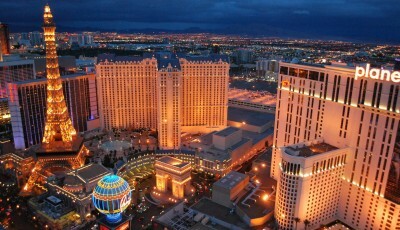 Las Vegas, NV, USA. 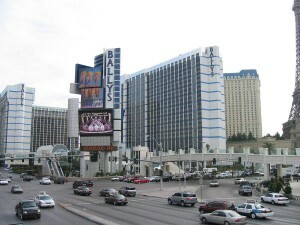 BitAngels, a leading network of bitcoin and blockchain investors, announced in a press release sent to CoinReport that it will present 20 of the top up and coming companies and foundations (from pre-launch to ramp-up phase) in the digital asset and blockchain sectors at its third annual Bitcoin Global Conference taking place at Bally’s Las Vegas Hotel and Casino on Tuesday, October 25 and Wednesday, October 26 – the same days on which the network’s CoinAgenda conference will take place at an adjacent ballroom in the hotel and casino. A CoinAgenda-Bitcoin Global Conference joint opening cocktail party will take place on Monday, October 24, with a BitAngels breakfast available as a stand-alone event also taking place on Tuesday morning. The conference also features keynotes and panels on building and financing companies and foundations to build digital assets and related products, with sessions of interest to both companies and investors. At least five companies with active or pending crowdsales will make presentations at the conference, including eBoost, Flash Coin, and Velocity. There will also be an “Appcoin Alley” with ongoing demos by alternative cryptocurrencies. 20 companies or foundations will be chosen to present on-stage in a joint presentation to BitAngels and CoinAgenda attendees and will be granted complimentary admission for two team members to the BitAngels conference and discounted admission to CoinAgenda. The last CoinAgenda contest attracted 50 entries from around the world, with the eventual winner, ZebPay, traveling from India to participate. Runners-up will be afforded the opportunity to give discounted sponsored presentations, and all presenters will be eligible for all awards. To apply, companies or foundations need to send an email to startupcontest[at]coinagenda.com, introducing themselves and stating their interests in being presented at the event. This year, instead of giving out three awards for the top three vote-getters, there will be six awards: best seed-stage startup, best developed startup, best blockchain startup, best pre-launch cryptocurrency, best post-launch cryptocurrency, and best of show. The judges will be leading VCs and angels from the world of cryptocurrency investing.